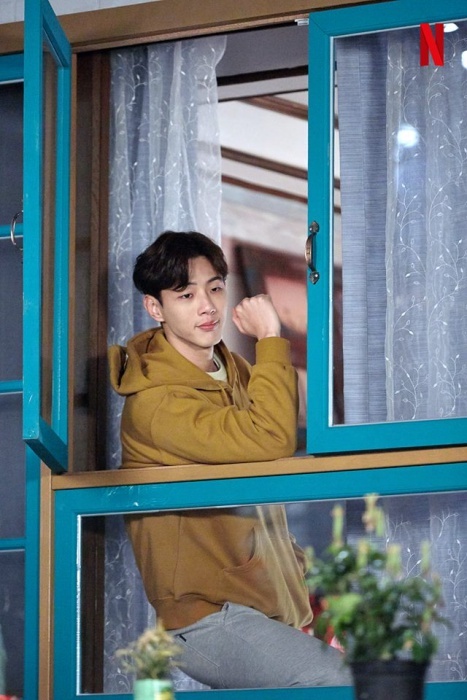 If you are a Korean drama addict like me you must be desperately waiting for the upcoming Korean dramas and excited about what they have to offer you this year. 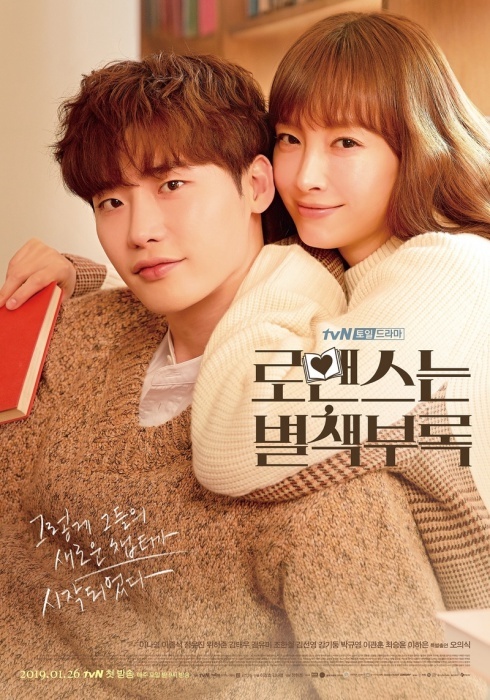 To make your job easier we have put together 50+ upcoming Korean drama 2019 list that you should check out. Now you can pick the Korean dramas you find worth watching from this list. Korean dramas that are returning with a new season are separately listed. Be sure to check it out too. A list of new Korean dramas releasing this year. The story is about a man who works in a big company and has a dream of an opening his own chicken restaurant. He meets a woman who lives in a bathhouse left behind by her late grandfather. She wants to become a webtoon writer. Will she aid him? The story is about two love birds, Lee Soo Ho and Oh San-Ha who are deeply in love with one another. They go for their honeymoon after their wedding, where Lee is met with an accident and loses his memory. Oh San Ha doesn’t know where her husband is and starts searching for him desperately. 03. What’s Your Blood Type? 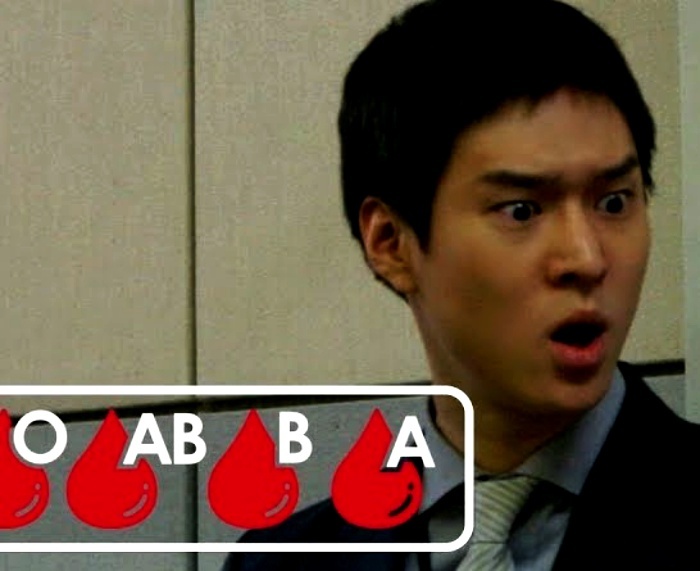 It portrays different blood types as characters and the traits which are stereotypically assumed for each blood type. 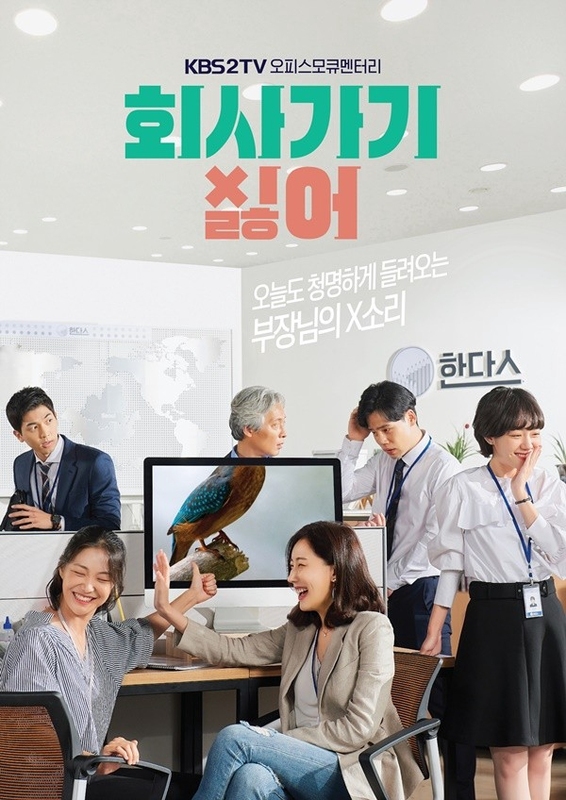 This seven-episode 2019 Korean drama is something that you can complete under 10 minutes. This comedy series is very good for a short relaxed watch. 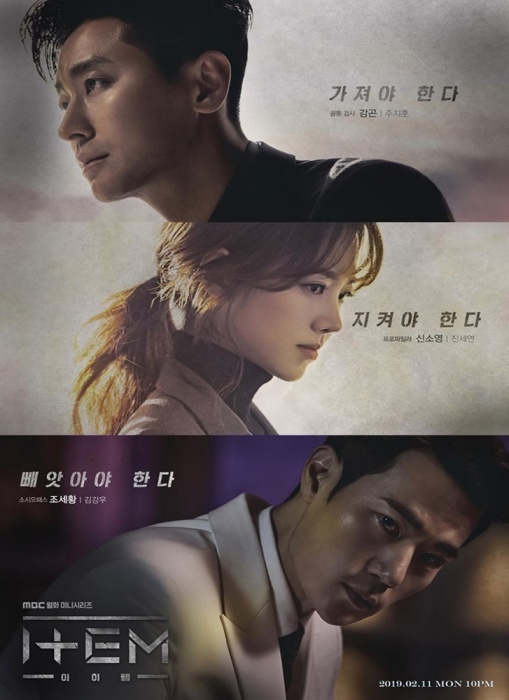 This 2019 Korean drama has all the ingredients, intrigue, suspense, romance, drama, to make up a fantastic show. The Crowned Clown follows the story of a king who fears for his life so he brings in a look-a-like clown to stand in for him. A love triangle will also ensue between the two and the queen. This drama is definitely a must-watch! 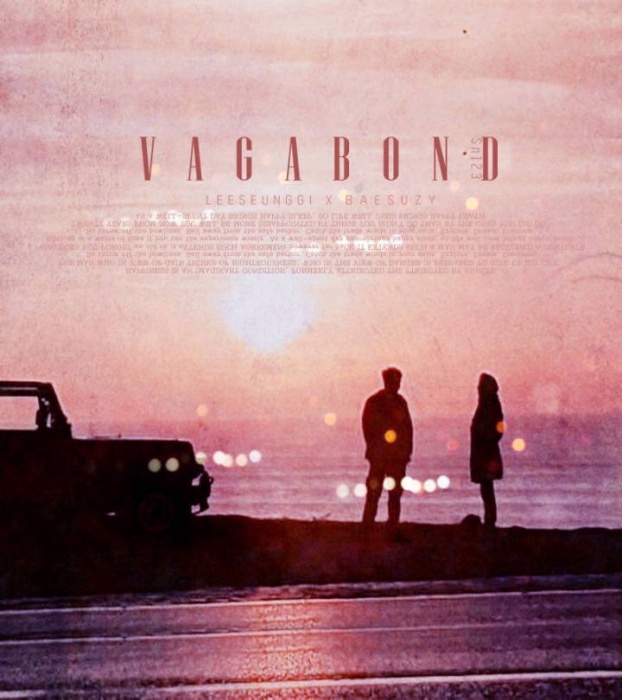 The story is about a middle-aged man, Lee Poong-sang who never lived for himself. He had the responsibility of his four younger siblings on his shoulders because the family could not support them enough. 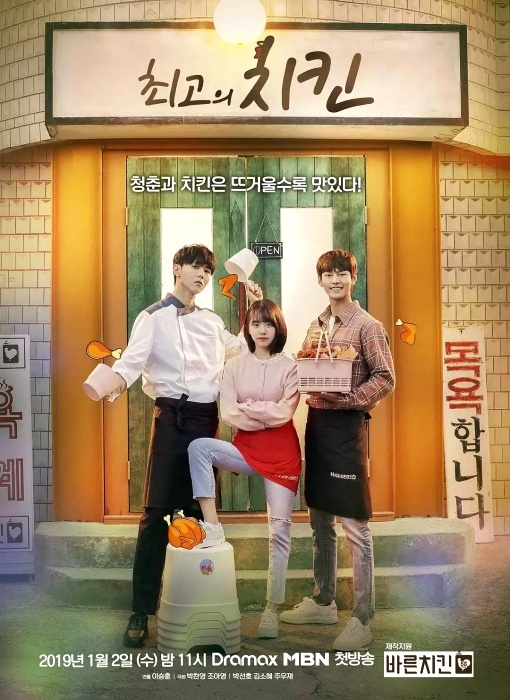 The drama is about a school going girl who often hangs out at a cafe. The cafe has a special drink and if there is a student from Seoyon High School or Seoyon University, they will get a 10% discount. The story is about Shim Chung Yi, who has this mind-blowing sense of sight which allows her to identify thousand of colors. She meets Ma Poong-Do, who is a pianist. He is highly skilled in playing piano but faces a lot of criticism because of his lack of sensibility. With time both of them develop romantic feelings for one another. The story is set in the backdrops of Seoul’s most popular tourist spots. 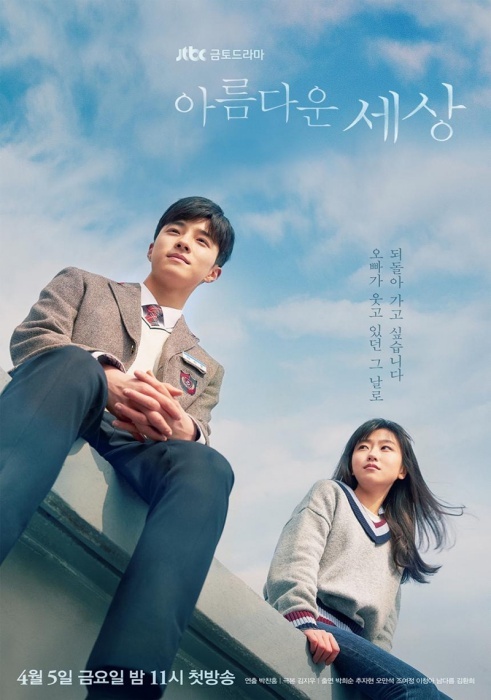 It is about a writer, named Daniel who was adopted to the US at the age of ten and comes back to Korea to meet his mother after becoming a world-class novel. He meets Yeo Jin, who was an editor and had helped him in publishing his book in Korea. The two soon realize some kind of strange and undeniable chemistry between them. Kim Bo Mi is a TV anchor-woman who is a very self-centered person. Lee Bom who is now a lawmaker’s wife was once a popular actress. She takes cares of her family and somehow both of these women end up switching bodies. The story is set in the medieval Joseon period. A rumor spreads that the King has died due to disease. The Crown Prince Lee Chang is accused as a traitor by Haewon Cho Clan when he tried to uncover the mystery of what happened to his father. When he is not allowed to visit his father, he takes his personal bodyguard long with him to look for a physician Lee Seung Hui. Lee has treated his father previously. When he reaches a village he finds it in ruins and plagued with a mysterious disease. 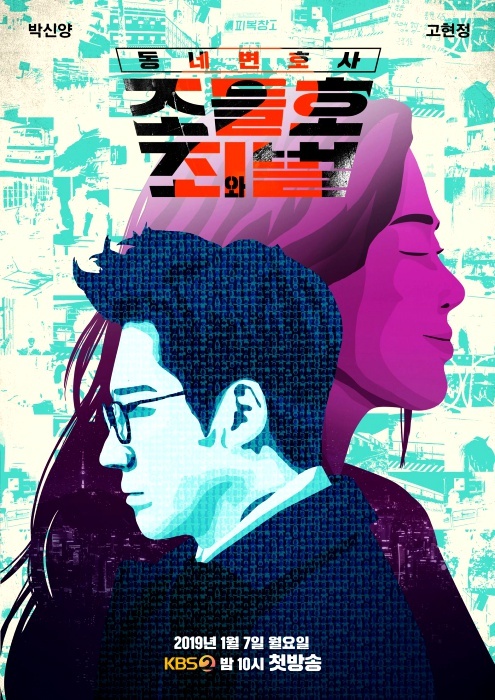 This 2019 Korean drama is a Netflix original and is in all probability going to be the best Korean drama series of 2019. It is only seven episodes, go ahead and binge it. The story is about Cha Eun Ho, who apart from being a successful writer is also the youngest chief editor at a publishing company. 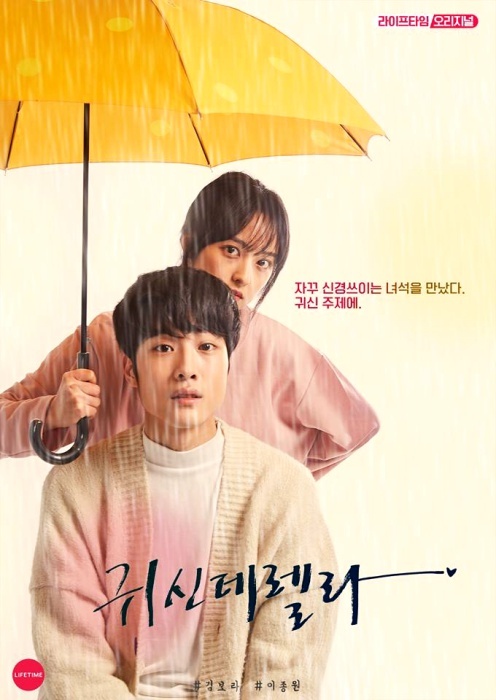 He gets involved in the life of one of his childhood friend, Kang Dan Yi, who was once a copywriter and is now divorced, a single mother and unemployed. In an urgent need to find a job she lies about her past and starts working in the same place under none other than Chan Eun Ho. 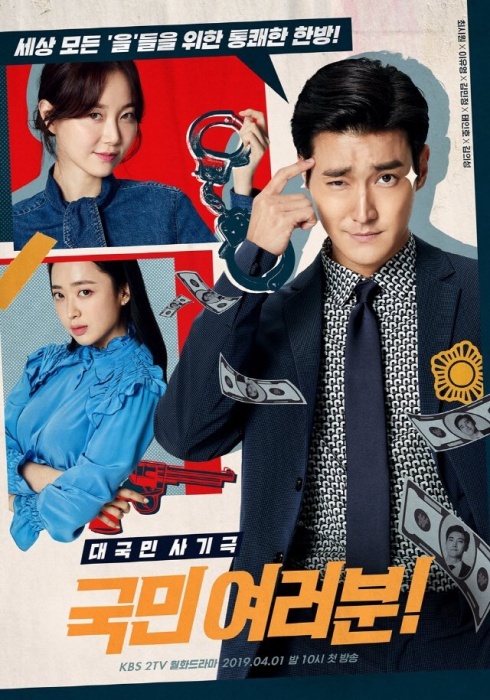 Cha Woo- Hyuk is a prosecutor who can do anything to take his revenge. 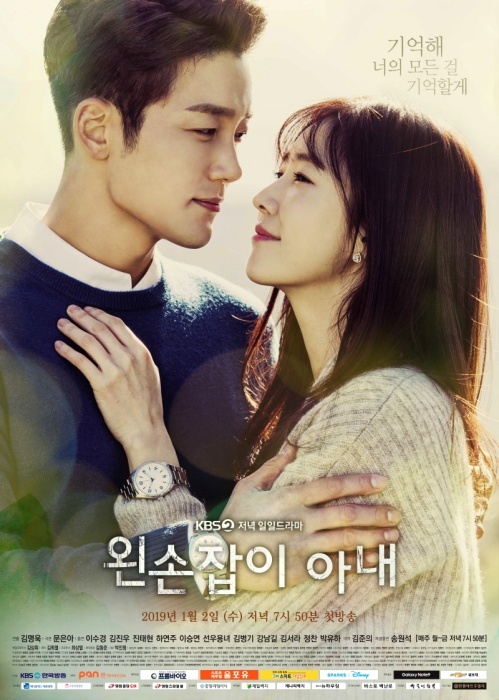 He meets married actress named, Han Jung-Won and falls in love with her. The husband of Han Jung- Won is the son of the chaebol family. Later he comes to know that she is a suspect in her husband’s prosecution. The story revolves around the two completely different lawyers who end up working together for winning court cases for their clients. Go Te Rim is a lawyer who can not imagine losing even a single case. Seo Jae In is another lawyer who likes to help her clients to get out of their unfair situations. The drama revolves around a man, named Kang Woo Hyun who is an anchor at a broadcasting station. He goes on a trip with his family and confronts various life-changing events including very tragic situations. 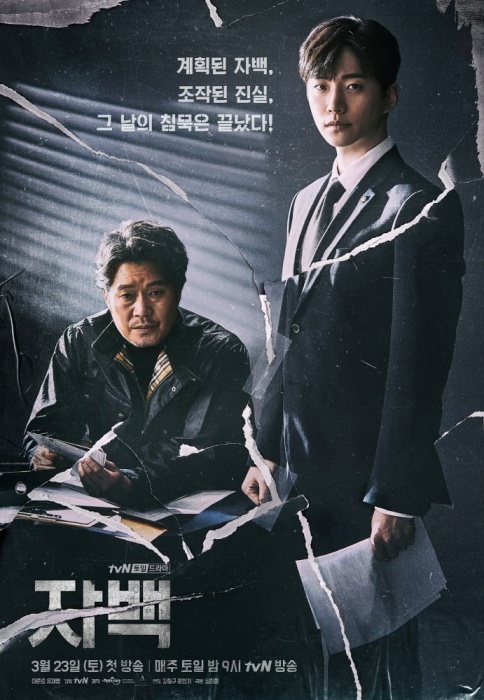 This 2019 Korean drama is one of the best suspense thrillers in recent times. It is only seven episodes long, so a very good pick for a binge watch. The story is set during the period of the Joseon Dynasty. 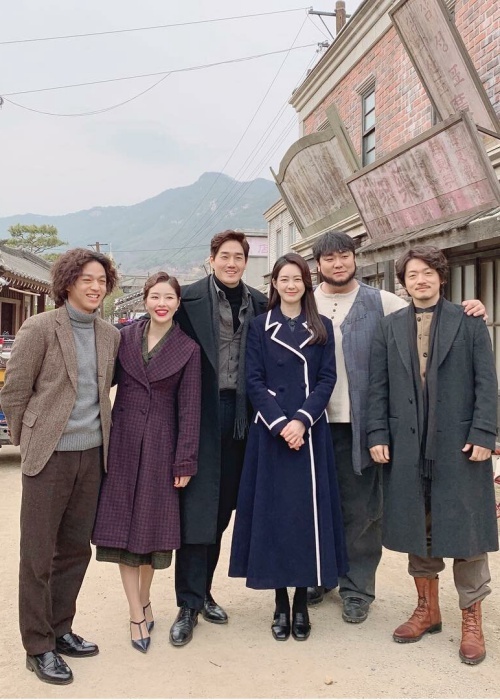 It is about four people who are from different walks of life and teams up together to help Prince Lee Geum in getting the throne and reform the Saheonbu. A profiler and prosecutor team up together, in order to decode the secrets behind different objects which have special protection powers. Kang Gon is a prosecutor who never lets Justice down. When his niece, Da In gets caught up in a conspiracy surrounding an item having supernatural powers, it is now up to Kang to save her. 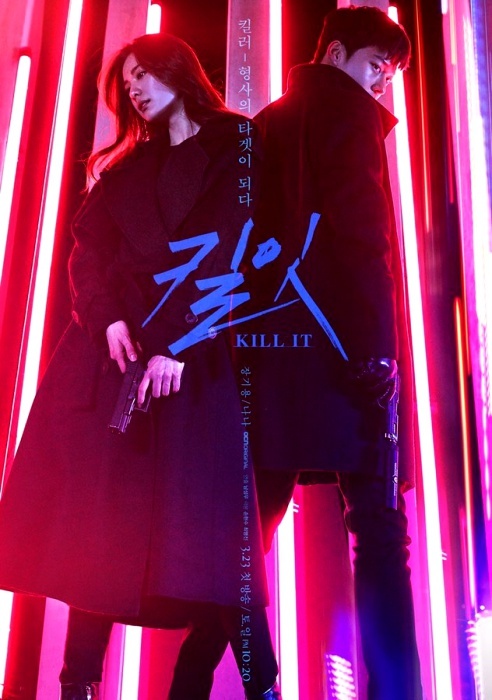 This 2019 Korean drama is a decent watch with good suspense and acting. Give it a go. The story is about a bright and positive 26-year-old woman who wants to become an announcer. She loses all her time to work for her dream because of a tragic incident that happened in her life. She is able to travel through time and meets a man who lives a very lethargic life. The story is about two completely different types of people who fell in love with each other. Jung Woo is a very famous celebrity who doesn’t believe in fate and Ji Won is a script-writer who believes in destiny. Jung Woo falls in love with Ji Won which he had never imagined after getting an electric shock with her. After this incident, he is able to read what’s going on inside Ji Won and he gets really attached to her. When he is convinced that he really loves her, he loses this ability. The story is about a girl, named Min Ah who confines herself within the four walls of her room when she realizes her ability to see ghosts. Various strange events start happening with her when a male ghost starts to follow her. Kim Hae-II is a Catholic priest and makes very malicious remarks and is rude to others. Another character of the story, Koo Dae-Young is a detective who talks a lot and is timid. Park Kyung-Sun is a prosecutor who is beautiful and smart and is very good at her job. Three of them works together to solve a murder case related to a senior Catholic priest. 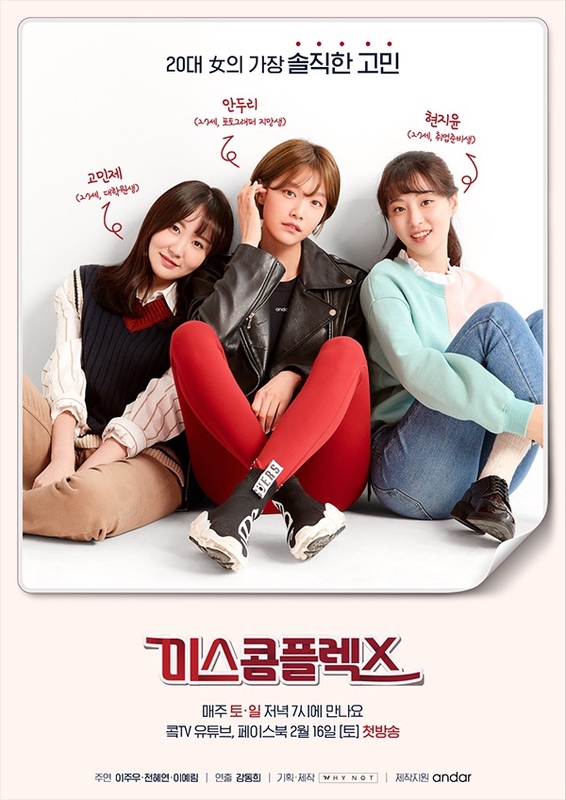 The drama revolves around three quirky friends who are teamed up by ‘Athletic brand’ and ‘Why Not Media’ to produce their story and also their individual complexes to showcase the latest Andar’s fashions. 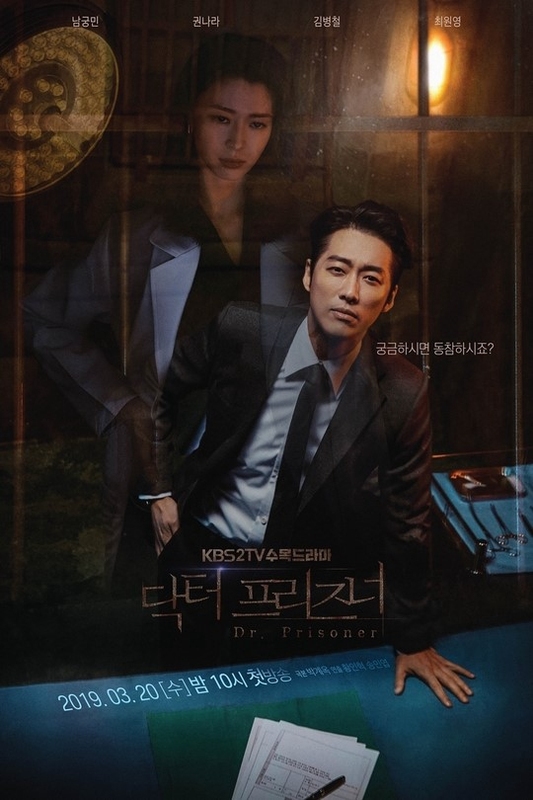 The story revolves around Seo Jung-Won who is a plastic surgeon. He is a smart, handsome and a good person. Yoon Ma-Ri is an artist and daughter-in-law of chaebol family whose married life is not going well. Her husband Kang In-Wook is kind of obsessed and shows violent behavior. Seo Jung- Won falls in love with this woman and later Yoon Ma-Ri falls in love with him too. The drama is a romantic comedy about a virtuous young woman who believe in justice and about a young man who has no passion for life at all. Kang Pil Sung is an excellent detective and is both lazy and rough at the same time. He meets Hong Seo Jung who has some great psychic abilities and lives a lonely life. Both of them begin to solve cases together using their special abilities. The story revolves around a paparazzo who chases after celebrity scandals. Because of a photograph, Han Seok Joo loses everything including his job of a photographer for one of the top newspaper. He is hired by Ji Soo Hyun, a notorious chief editor of a paparazzi group to work as a paparazzi photographer. Lee has the ability to read one’s secrets when he touches someone and he decides to use it to take bad people down. 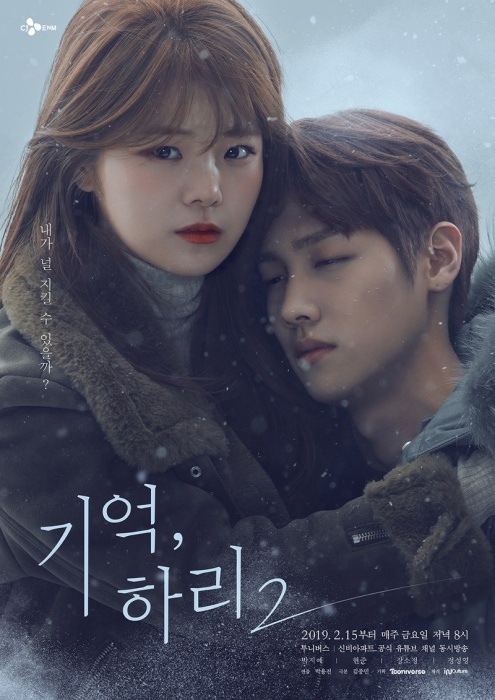 While he doesn’t know how to control his power yet, he meets Yoon Jae In, a girl who will do whatever it takes to hide a painful secret from her past. After being swept up in a series of incidents that bring them together, the two get closer and gradually learn from their experiences. 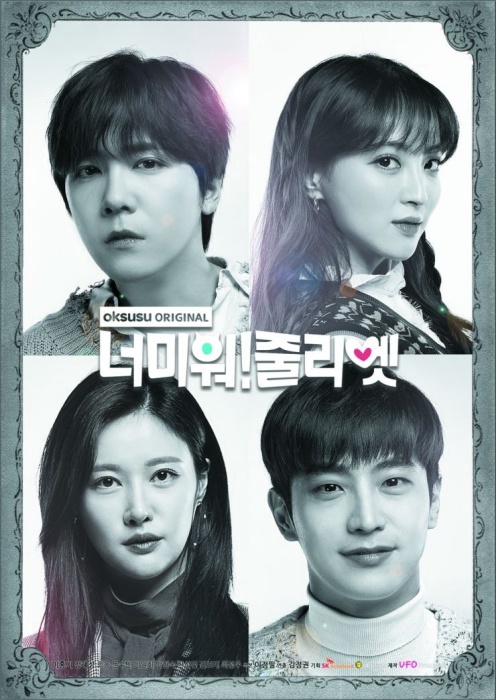 This 2019 Korean drama is super trending with good ratings, so get watching it now. Na Yi Je is a surgeon with excellent skills and he is a kind person. He was accused of a medical accident which he didn’t do. The medical accident leads Na Yi Je to get kicked out of the hospital where he works. He then applies to work at a prison, where he plans to make personal connections with all the big shots in prison, with the ultimate goal of getting revenge against the hospital that kicked him out. It follows the story of Choi Do Hyun, a man who has led a hard life. He spent most of his childhood in a hospital due to a chronic heart condition. Undergoing a heart transplant Do Hyun is given a second chance at life. 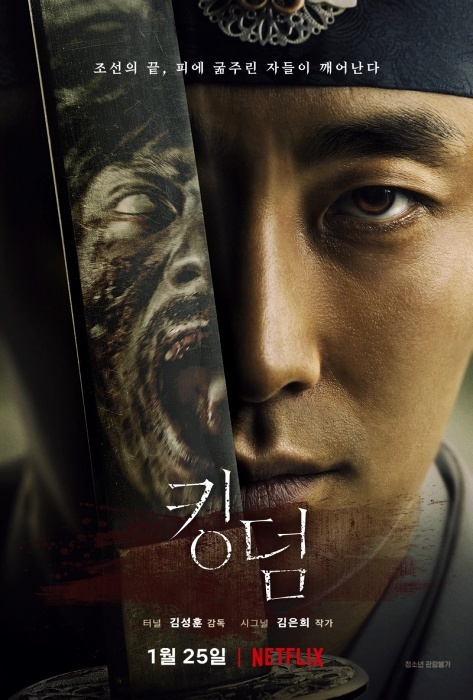 However, soon after his surgery, his father is prosecuted and sentenced to death for murder, Do Hyun faces hardship once again. He is determined to become a lawyer to prove his father innocent. Soo Hyun is one of the most skilled killers in the industry who is hiding his identity and becomes a veterinarian. Public knows nothing about his age, name, and race. Many powerful organizations all over the world reach out to him whenever there is a target they would like to eliminate. Deep within his heart, he constantly looks for love, but he struggles to develop real relationships with people around him. While running a small beep soup restaurant, Park Sun Ja raised her three daughters Mi Sun, Mi Hye alone. She still runs the restaurant to this day and her three daughters are now all grown ups. Sun Ja’s first daughter is married and she has a daughter. Mi Sun is a busy girl and takes care of her family. Second daughter Mi Ri is very close to her mother. She is a confident girl and good at her job. Mi Ri gets involved in a romantic relationship with her co-worker Tae Joo. He is the youngest son of the family that owns the company. The youngest daughter is Mye Hye. She used to be a promising novelist, but she is not anymore. She now helps her mother at the restaurant. This drama is based on the Japanese manga Kansayaku Nozaki Shuhei, written by Ryouka Shuu. 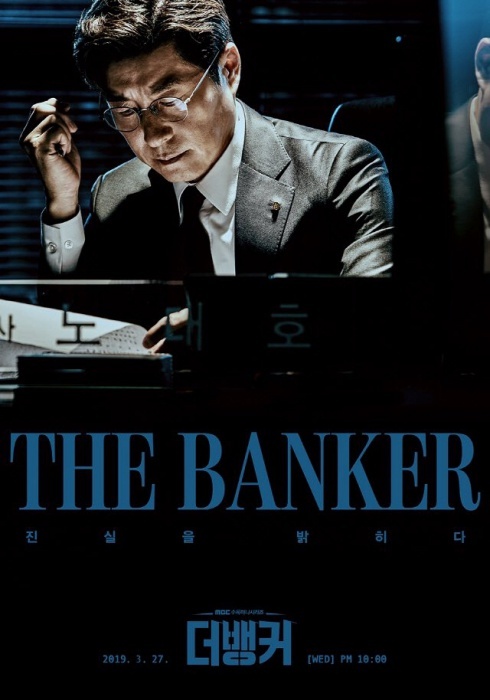 The story is about No Dae -Ho, who works as a branch manager at Daehan Bank. He is promoted to the position of bank auditor and finds a lot of corruption in the bank. Yang Jung Kook is a veteran conman who has never been caught by the police. His own girlfriend cheats on him and elopes with his marriage savings. While drinking his feelings of betrayal away, he meets Kim Mi Young and falls in love with her and marries her within a year. He lies to her that he is Seoul National University alumnus who runs his own business, but after the wedding, Jung Kook receives a shocking confession of his own when Mi Young tells him she is actually a detective. The story revolves around a boy who gets badly injured because of the violence at his school. The family wants to know the truth and fights for justice. 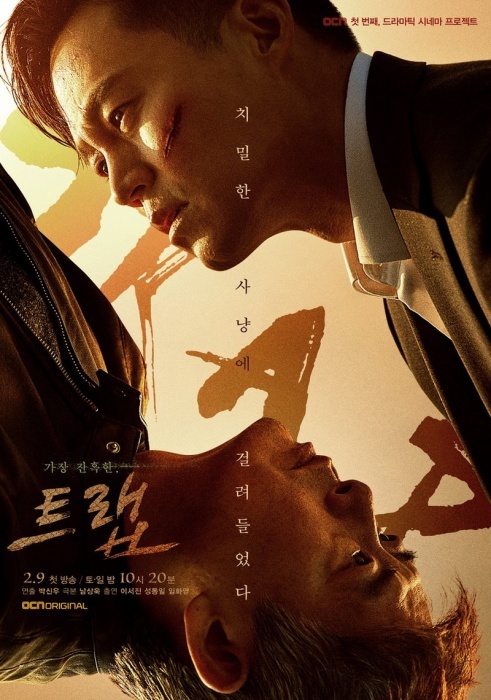 Park Moo Jin and Kang In Ha are a married couple, whose life turns into havoc when they come to know about the incident that happened with their 3rd-grade middle school son. The plot is about exploring hope and helping one another in times of suffering in today’s deceitful world. After being kicked out of the sport, Jo, a promising judo athlete becomes a gym teacher. Again he loses his job for not controlling his anger against the son of the school’s chairman. Moving on, he becomes a civil servant and works as a labor inspector for the Ministry of Employment and Labor. The story revolves around the office drama and the people who don’t like their job. It resounds with the everyday office workers and their routines. 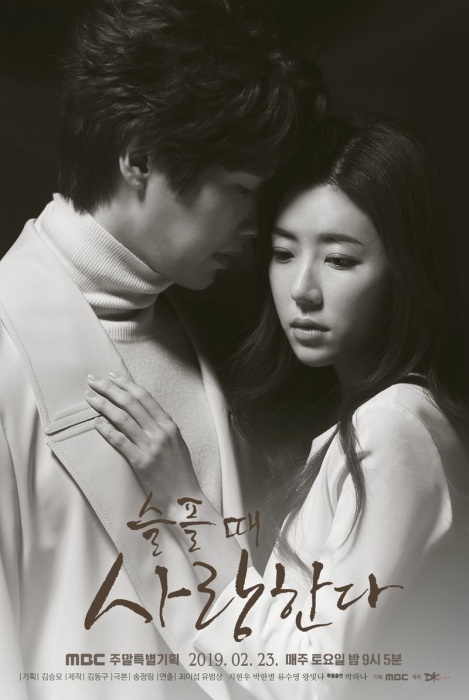 This drama is based on a webtoon “Noona Fan Dot Com”, written by Kim Sung-yeon. It is a romantic comedy about a talented woman, Sung Duk Mi, who is a gallery curator. She is an idol fangirl and meanwhile her boss Ryan becomes a passionate fanboy of her. 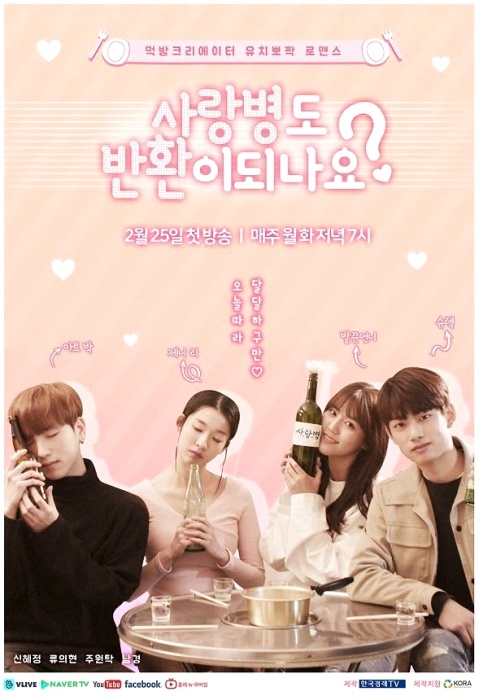 The drama tells the story of college students and their realization of first love as they meet new friends. 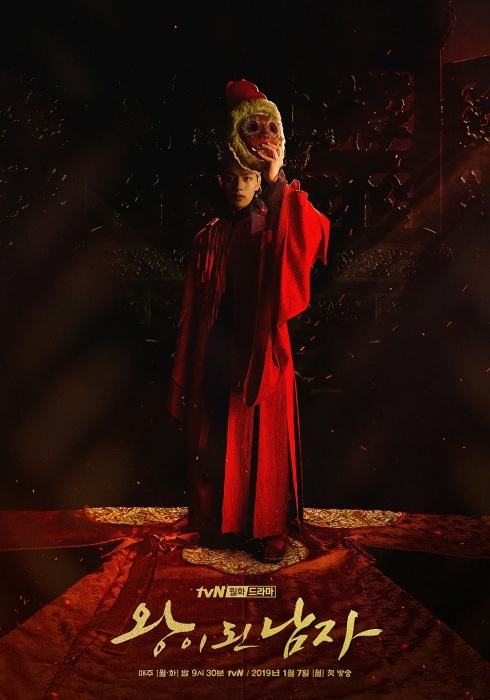 This series is an upcoming 2019 Korean Netflix original series. 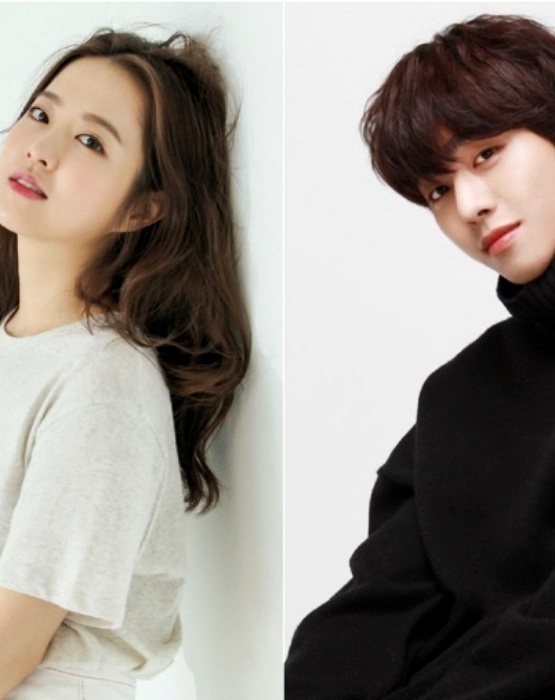 This will be a drama about youth, friendship, and love. 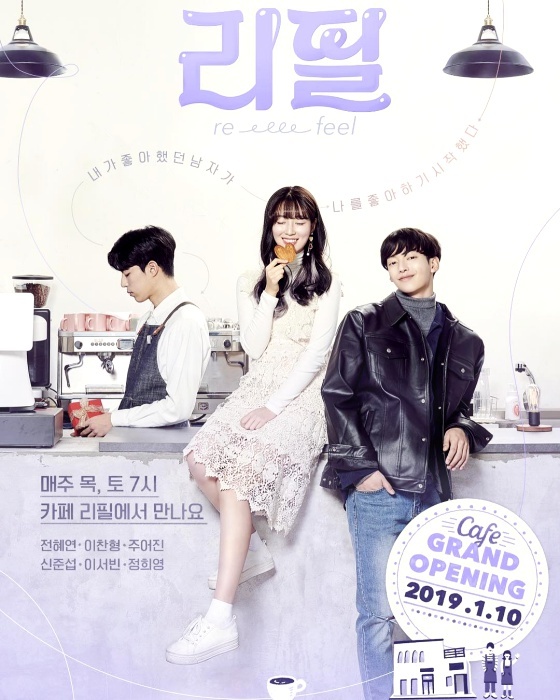 The story revolves around a boy and a girl who are simply friends and never thought about dating in university, but what will happen when the boy’s best friend starts to fall in love with the girl? The drama revolves around a Korean surgeon, Lee Young-Jin who has been adopted by Japanese parents during the time of Japanese colonial rule. Later on, Lee becomes an intelligence agent for the provisional government of Korea. Cha Dal-gun, a stuntman who wants to become an action star, gets involved in a mysterious plane crash which leads to his nephew’s death. This is when he learns about the country’s severe corruption problem. 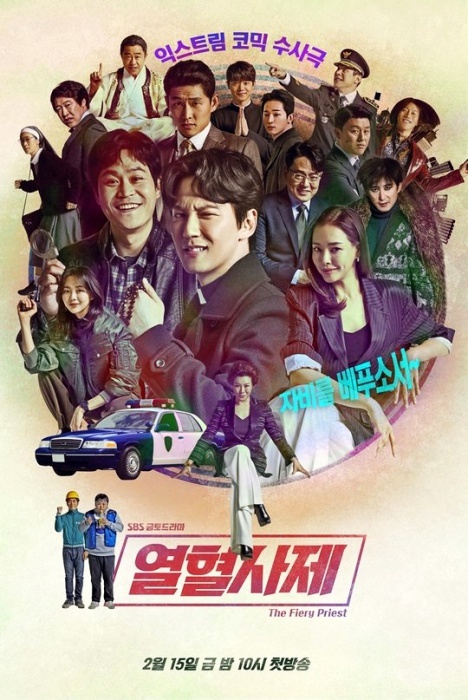 Another character of the story, Go Hae-ri decides to become a National Intelligence Service agent in order to support her family after her father’s death. The story is about a beautiful female prosecution lawyer and a less attractive guy who when revived from an abyss change into with completely different looks, twisting their lives and romance. The drama is all about love, power struggles, and growth of the ancient city of Asadal, capital of Gojoseon. Song Joong Ki as Eun Seom is a cursed child born in Blue Stone Village under an ominous sign. Later on, he becomes the conqueror of Asadal, taking it from city-state to empire. Ta Gon is a war hero in the Saenyeok Tribe and a master of strategy. He is an ambitious person and wants to become the first King of Asadal. Kim Ji Won as Tan Ya is a woman born under a cursed sign and who overcomes adversity to become the first female politician of Asadal. She is Eun Seom’s first love and the woman Ta Gon loves. 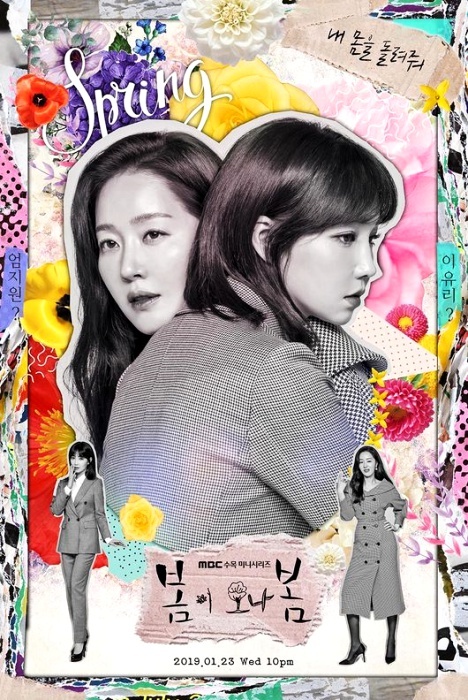 This 2019 Korean drama is going to be a very strong contender for the best Korean drama of 2019. I am sure a lot of the fans cannot wait for it to release. Hong Jo is a cat who has mastered the art of transformation into human form. He wants to do this for his owner to stay by her side and thus begins his double life as a cat and as a human. His owner Kim Sol Ah, in her 20s, goes at great lengths to protect the ones she loves. Cats seem to very easily get attracted to her and this clearly explains Hong Jo gravitating towards her. This drama revolves around an unknown developer who releases an app that can tell the user if someone like them within 10 meters of their reach. The app can tell the user if someone has romantic feelings for them, and the new technology greatly disrupts society. The series is an adaptation of the webtoon by the same name by Chon Kye-young. 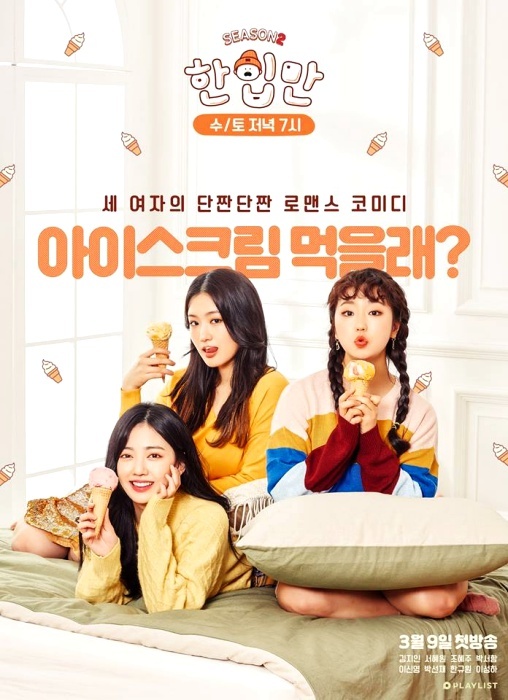 It stars Kim So-hyun, Song Kang and Jung Ga-ram. This 2019 Korean drama is set to air on tvN and Netflix in 2019. List of 2019 Korean drama continuing with another season. The story returns to Jo Deul-ho, who was once a prosecutor turned lawyer and is currently unemployed. His license is revoked for a short time after a legal battle and his ex-wife and his daughter also leaves him. Distressed because of his problems, he leaves the city to have some peace of mind, unaware of the fact that troubles are still going to follow his way. 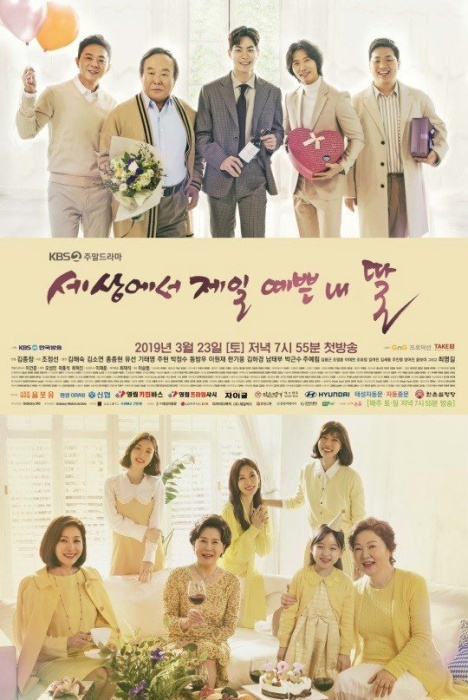 The drama revolves around the life of a woman in her 30s, by the name of Lee Young Ae. It’s about the sadness and thrills of a working woman. 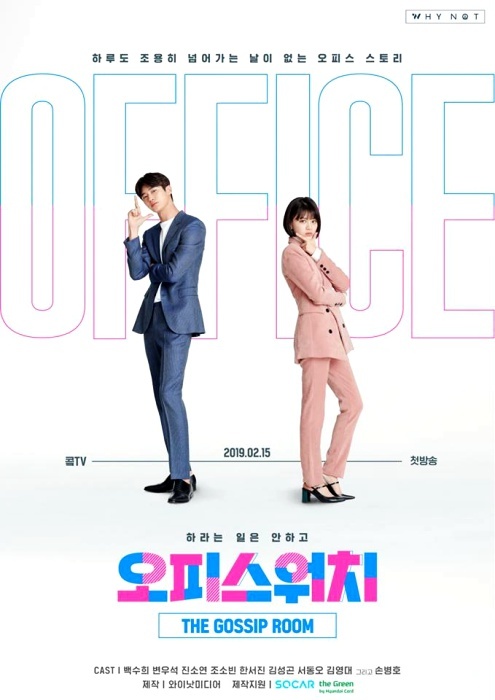 Ji Hyun was proud to be the only employee who was good at playing office politics until her rival Hye In joins the company to work on a short-term project. The nerve-racking office drama continues into season 3. The story revolves around Hari who goes out to hang out with his friends in a forest. She meets a tarot card reader who tells her that she is destined to have one-sided love. This drama portrays the love, friendship, and dreams of young people. It’s the second season to popular sitcom “Laughter in Waikiki”. 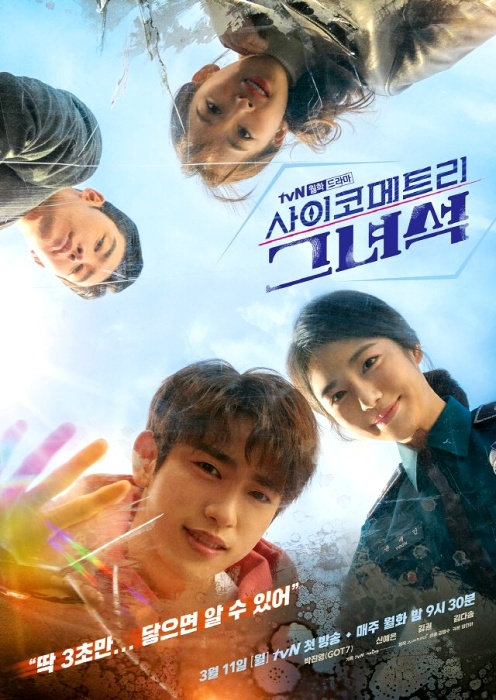 Is this going to be the best 2019 Korean drama under the comedy genre? 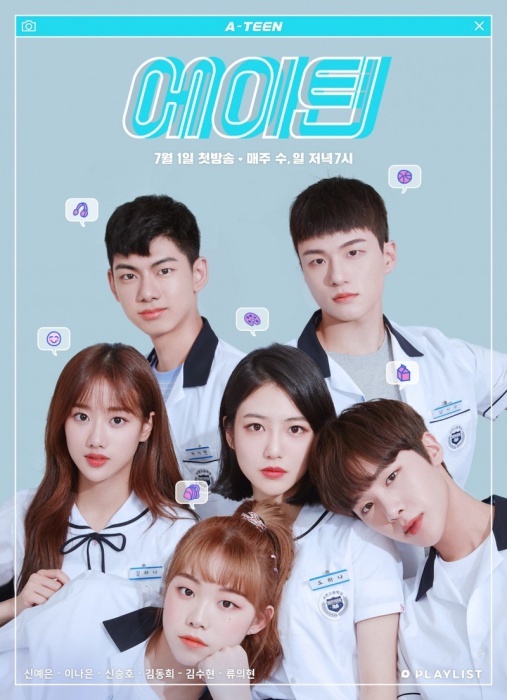 A-Teen 2 is a teenage school romance drama. It’s about the worries, love stories and the changes that the characters goes through as they move on from 18 to 19 years old. They prepare for SAT’s and have to make different choices in their lives. 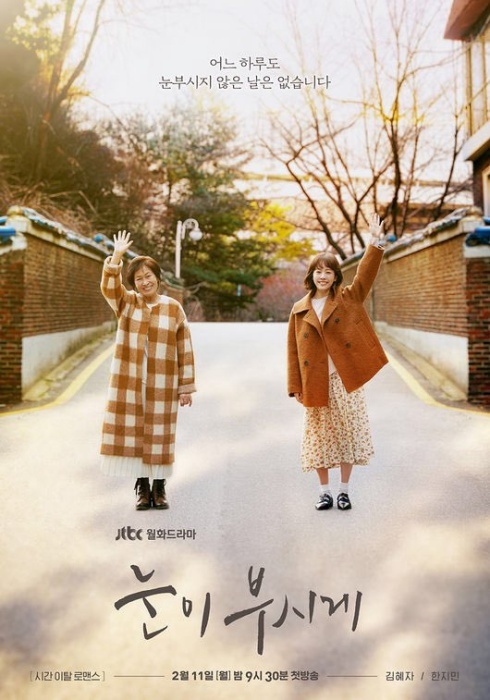 With this, we have reached the end of the 2019 Korean drama list. Do let us know the dramas you look forward to.